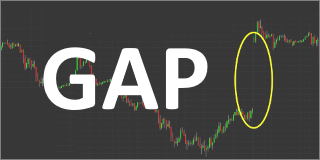 Understanding how a chart looks and analyzing the proper trade associated with a chart pattern both in real-time and after the trade has taken place are important tools that every trader should be using. In this area you can browse the four different types of analysis that we do. 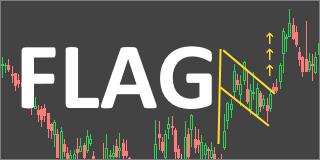 Our daily analysis contains an overview of the trades placed that day with a summary of why they were chosen and how they performed. The other three types of analysis are more in-depth explanations for why a certain trading strategy was chosen, how it was identified and then executed. From the premarket chart, my strategy was to catch the breakdown below the $2.95 support line. Shorting the breakdown is not my favorite play because it doesn’t usually work out for me. However I decided to give it another go.